Enjoy the spring as a couple from 39 euros per person. Why not celebrate your wedding with the ocean as a backdrop? 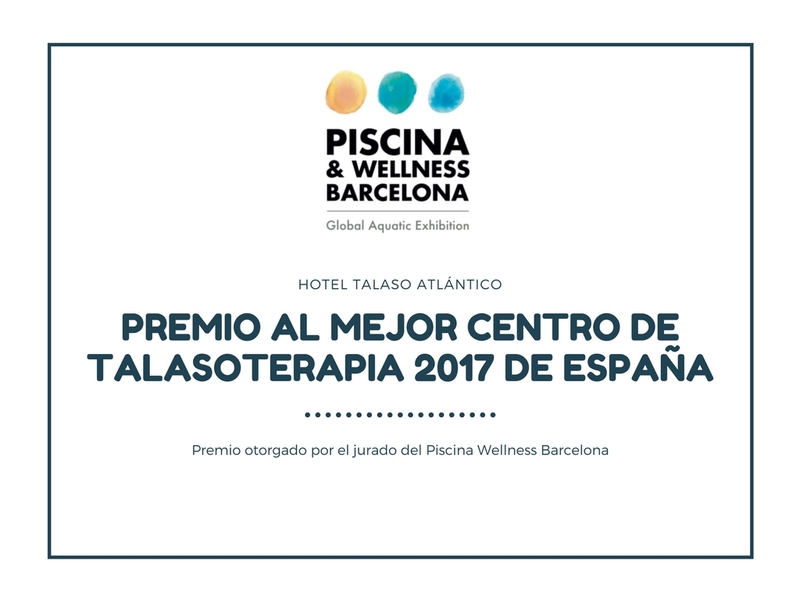 Enjoy the first thalassotherapy circuit in Galicia.